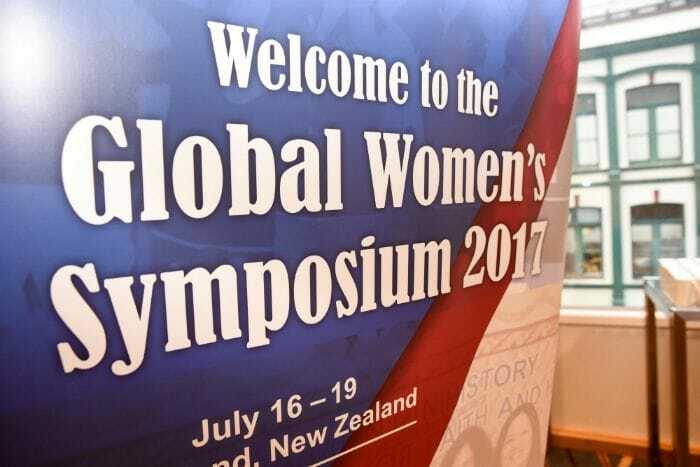 The District of Australia, New Zealand, Pakistan and Papua New Guinea (ANZPPNG) invited Lasallian women from across the Pacific-Asia Region (PARC) and beyond to gather in Auckland, New Zealand from 16-19 July 2017 for the Global Lasallian Women's Symposium. The theme of the symposium was "Lasallian Women as Change Makers", which recognised the distinct role and identity of women in the Lasallian Mission, especially as catalysts for change. The critical role women play in the Lasallian Mission was celebrated in the Institute Circular 461, published in 2010, which emphasises the importance of a more intuitive, relational and community-centered approach to our work as Lasallians in the years ahead. Through a focus on small group and interactive sessions, the symposium provided Lasallian women with a unique forum for mutual growth and support.